The highest surf will occur Thursday evening through Friday evening. A tropical storm churning off the coast of Baja California was expected to increase swells at San Diego and Orange county beaches Thursday as it makes its way northeast. High surf will likely peak Thursday into Friday as Tropical Storm Sergio approaches the region. The storm system was a Category 1 Hurricane earlier this week but has been downgraded to tropical storm strength. 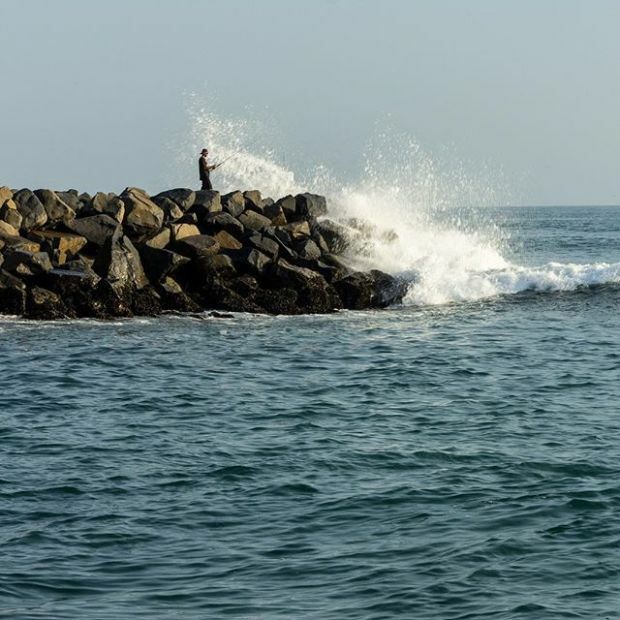 The National Weather Service issued a beach hazards statement saying a minor tidal overflow was possible along the coast in Oceanside during high tide. The high tide while impressive didn't come close to threatening some of the oceanfront restaurants as was the case many years ago during El Nino. A 5.7-foot high tide was expected at 11:25 a.m. on Friday. Strong rip currents are likely and waves will average 5 to 8 feet with some swells reaching 10 feet, especially in North County San Diego, NBC 7 weathercaster Llarisa Abreu said. Abreu said to obey warning signs and swim near a lifeguard while the beach hazards statement is in effect. Sergio was packing maximum sustained winds of 85 miles per hour and moving northeast at 6 miles per hour on Tuesday. High surf in San Diego County is expected to subside Friday night. However, the moisture from Sergio could bring showers Friday night through Sunday morning. A tropical storm involves wind speeds between 39 - 73 mph. A hurricane involves wind speeds between 74 and 110 mph, according to the National Weather Service. Stay updated on weather alerts and special conditions by downloading the free NBC 7 mobile app and selecting weather as your home screen. 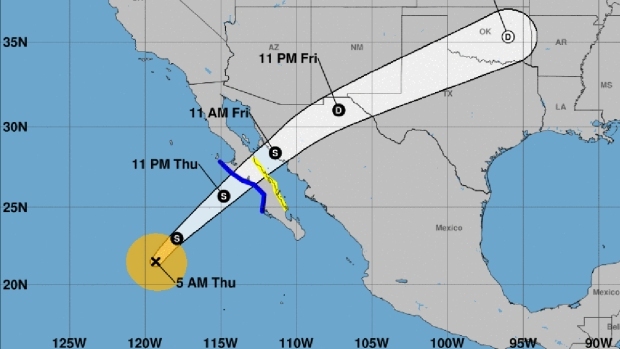 The chances a hurricane would directly hit San Diego are slim, however, it could drift upwards from Baja California as the unusually warm ocean waters in the area fuel it.